Saving our customers money since 2003. By converting to LED you’re guaranteed to reduce your electricity usage by as much as 85%. Additionally, LED’s have a longer life span which means you will spend less time maintaining them and avoid paying disposal fees. The fact is that LEDs are second only to natural lighting. Multiple studies have shown that when LEDs replace fluorescent lighting in a work environment, there is less incidence of headaches and eye strain, employees’ moods are lifted, and productivity goes up. 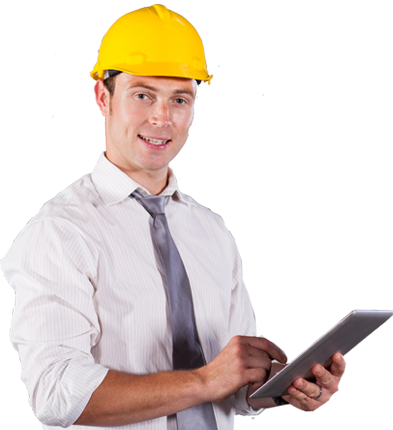 Better lighting can also contribute to a safer work environment. 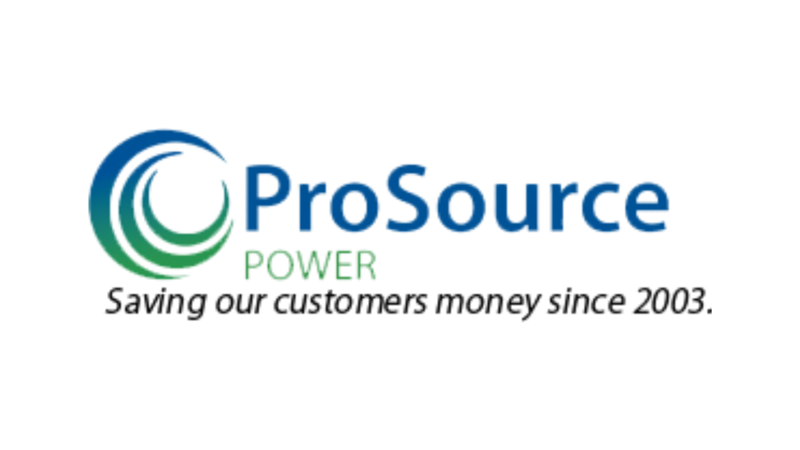 ProSource Power has 35 years of experience helping businesses save money. We install the highest quality LED lights at the most affordable prices with a minimum 5yr warranty. We assess your current light system to determine your lighting energy usage and compare that to replacing your system with LED lighting. We work with your Utility company to get you all the qualifying incentives. Because an LED conversion is an energy savings project we’ll check if you qualify for any State or Federal Tax deductions. Our goal is to have you pay as little as possible for the conversion. ProSource Power has 35 years of experience helping businesses save money on their utility bills. We accomplish this in two distinct ways. The first is by making efficient upgrades to the property that leads to energy savings. The second is by working with various energy suppliers to get better rates for our clients. We install some of the highest quality lights on the market. They have a lifespan of 20+ years and a warranty of 10 years for cities, schools and government agencies (5 years for businesses). Additionally, LED lighting provides better light output, leading to more productive students and employees.